Many Christians in Ghana are said to have veered off their core mandate and are now majoring on prosperity messages instead. 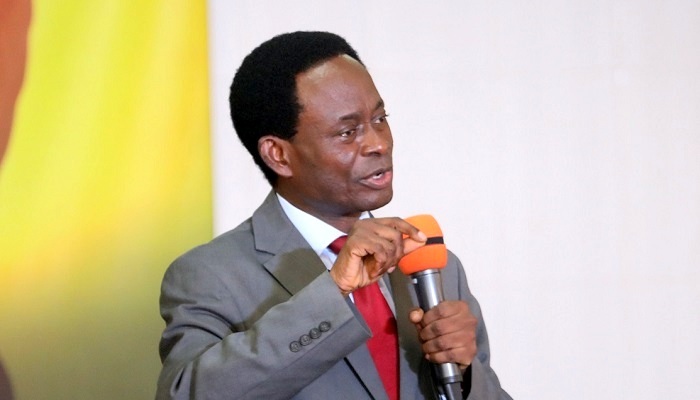 According to the immediate past Chairman of The Church of Pentecost, Apostle Professor Opoku Onyinah, most Christian teachings now dwell more on prosperity gospel than any other thing. “The focus of many Christians has changed. That focus has actually changed. Quite recently many people think more about prosperity and then centre on teaching blessings,” he said in an interview on Citi TV’s Face to Face programme with Godfred Akoto Boafo on Tuesday. Per records from the Bible, while depending on God for their needs, Christians ought to seek for lost souls and preach the salvation message to them. But according to Apostle Prof Opoku Onyinah, this directive is being relegated to the background while preachers in the 21st century are dwelling more on giving sermons on blessings instead. “Once you encounter Christ, blessings are automatic. I don’t pray for blessings, I don’t pray for money. Throughout my life, the time I prayed for money was when I was at Wa. I didn’t have money and there was no food at home,” he added. He also used the opportunity to clarify some misconceptions about tithing. He further encouraged all Christians to fulfill their tithe obligations to their churches. A tithe is a one-tenth part of something, paid as a contribution to a religious organization. Tithing is one of the most contentious issues within the Christendom which some churches have divided opinions on its appropriateness or otherwise.